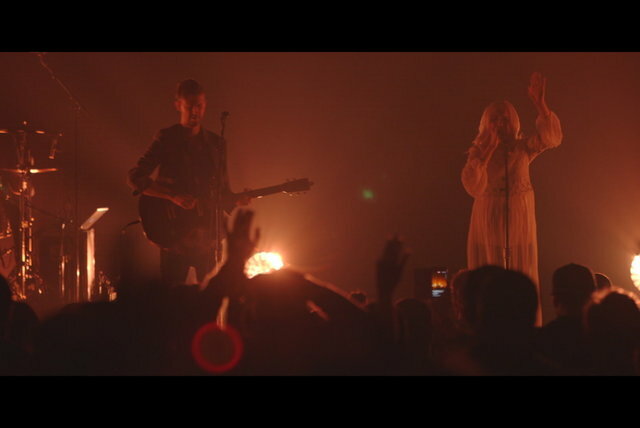 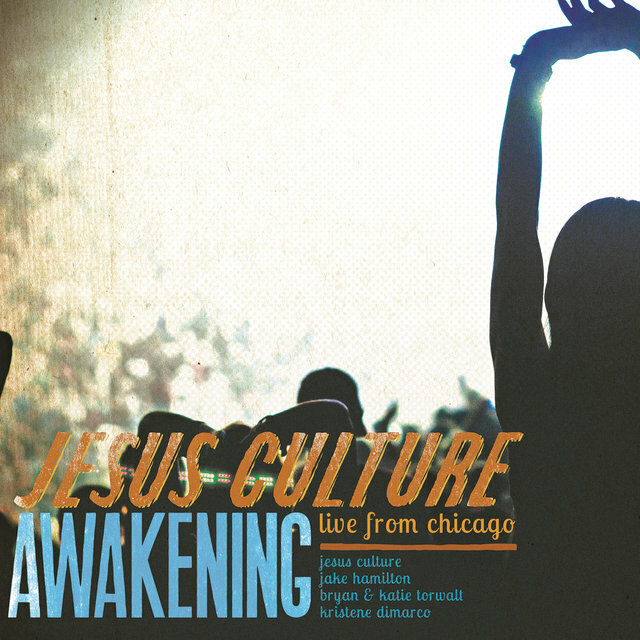 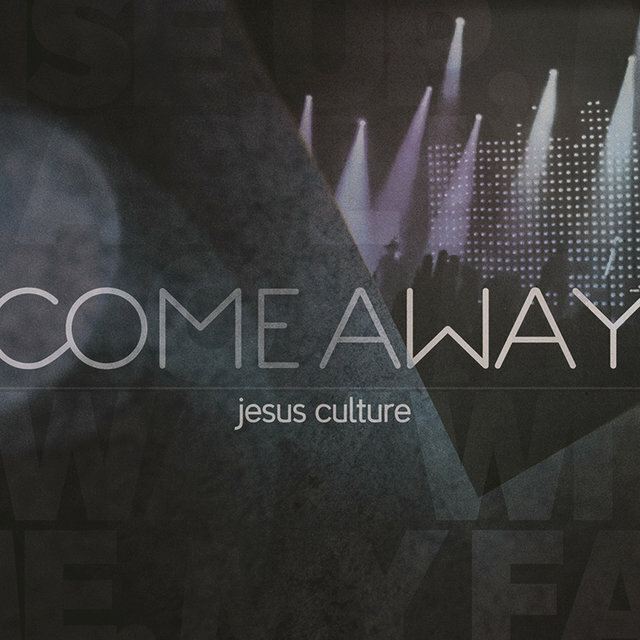 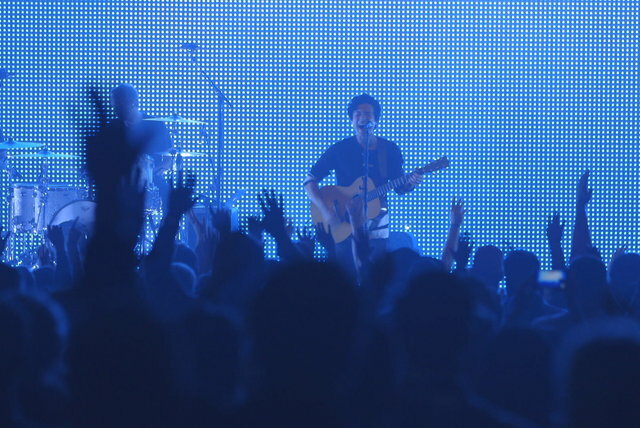 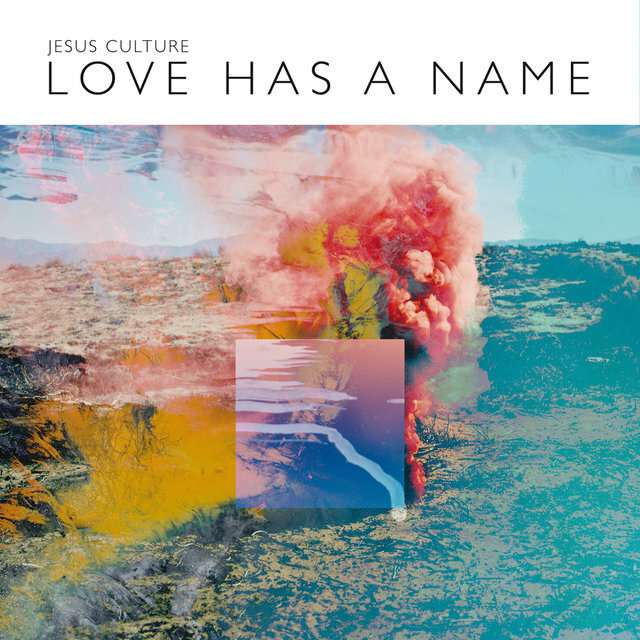 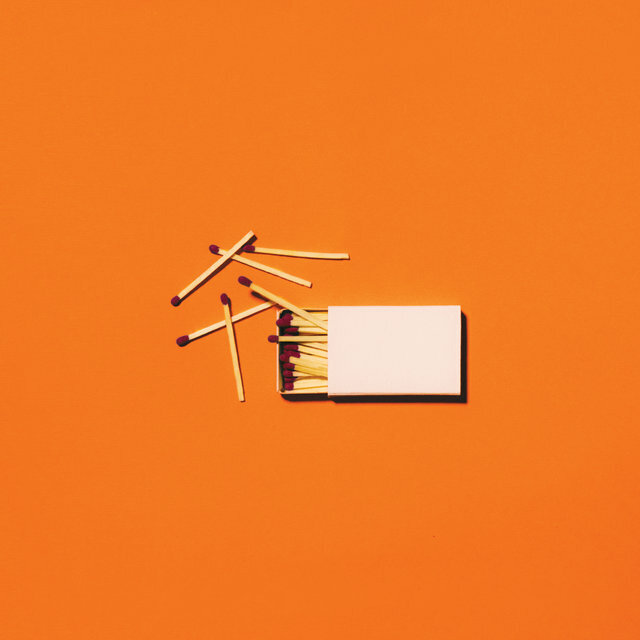 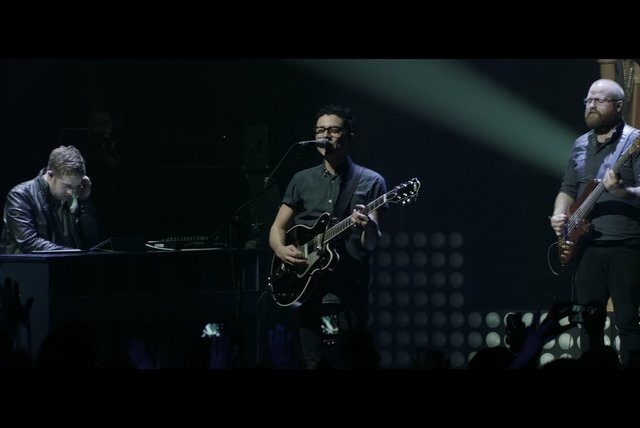 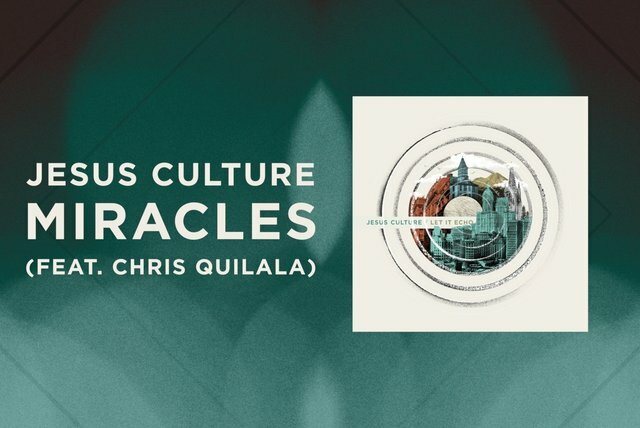 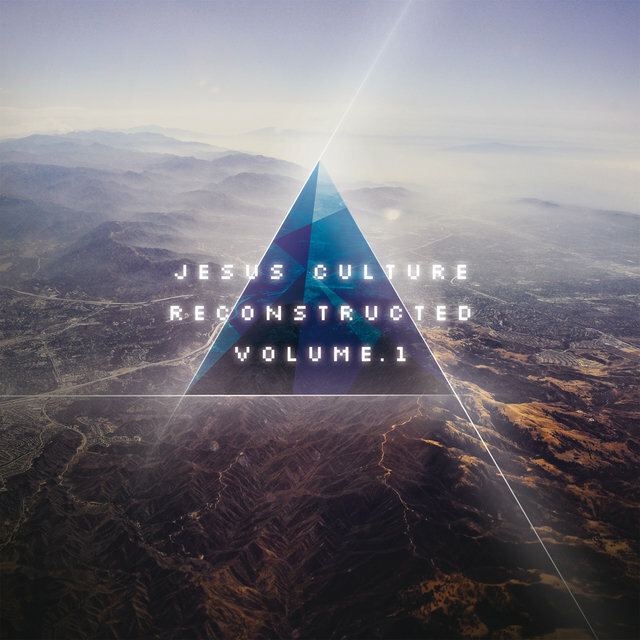 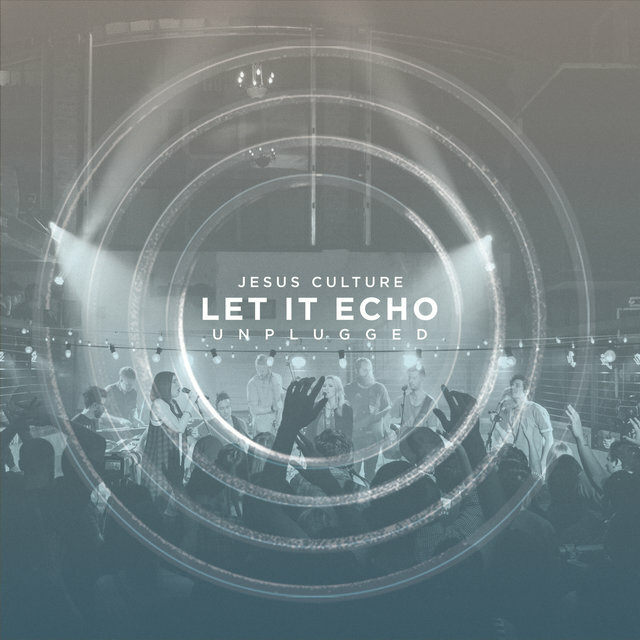 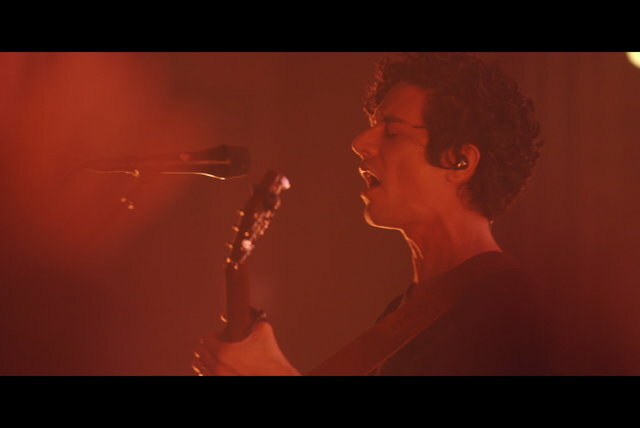 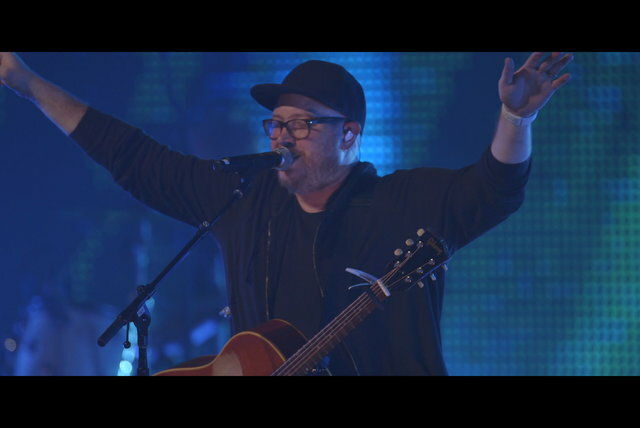 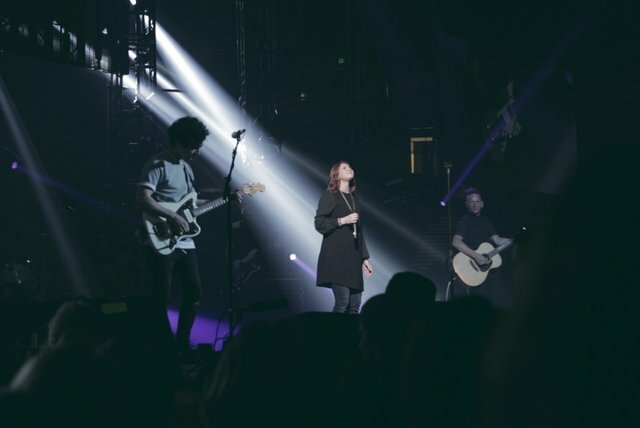 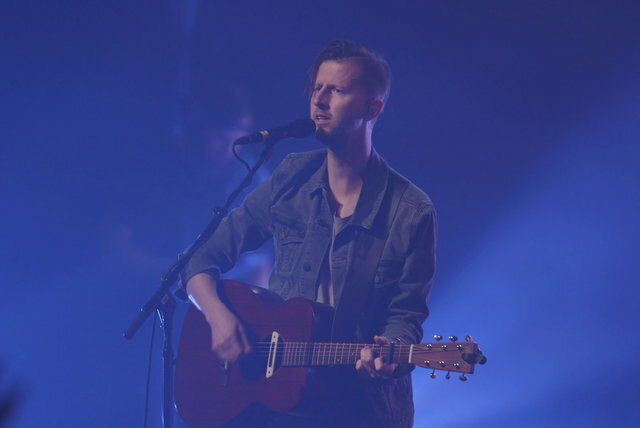 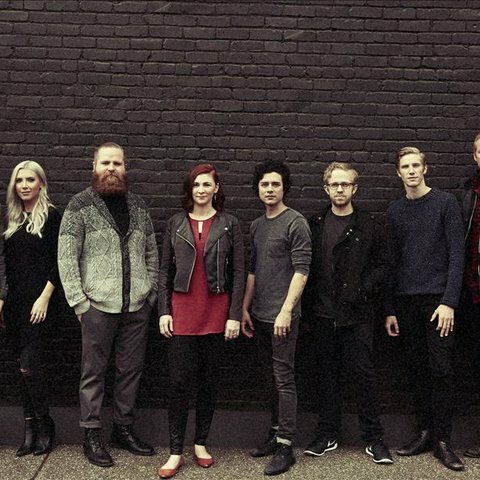 California's Jesus Culture is an international Christian revivalist youth outreach ministry that utilizes the power of music to spread its message. 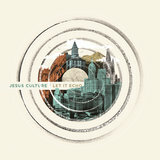 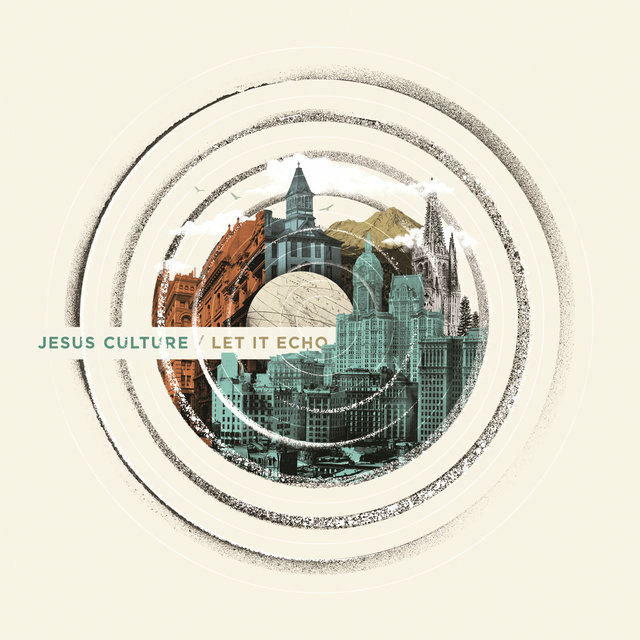 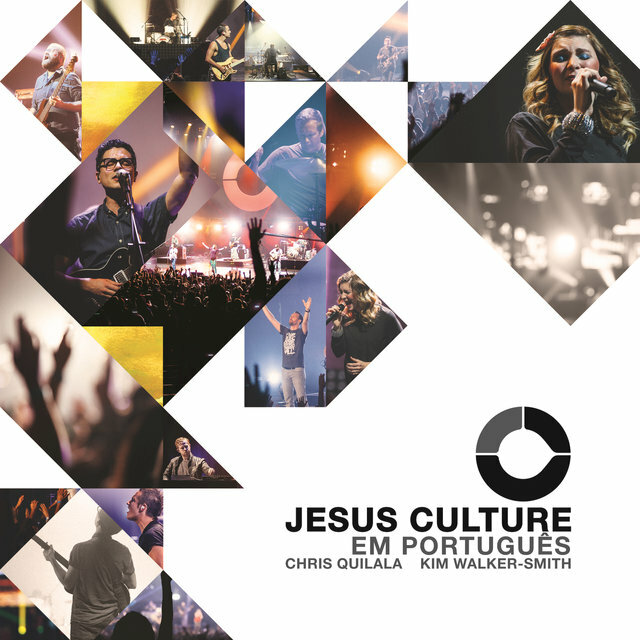 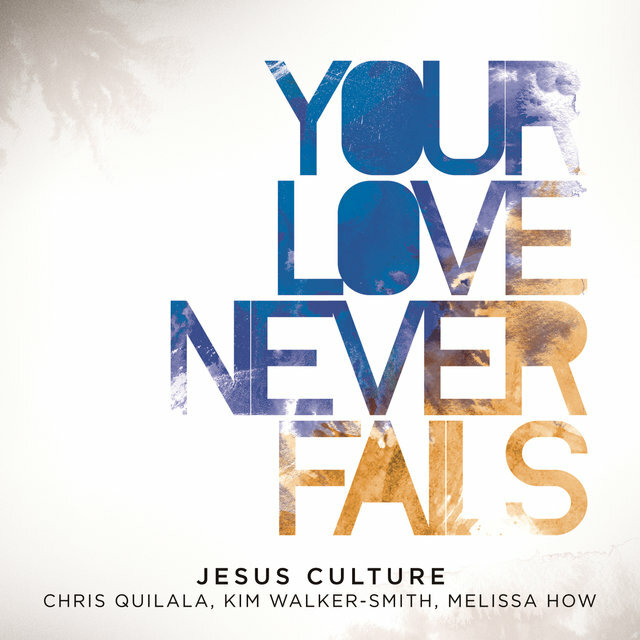 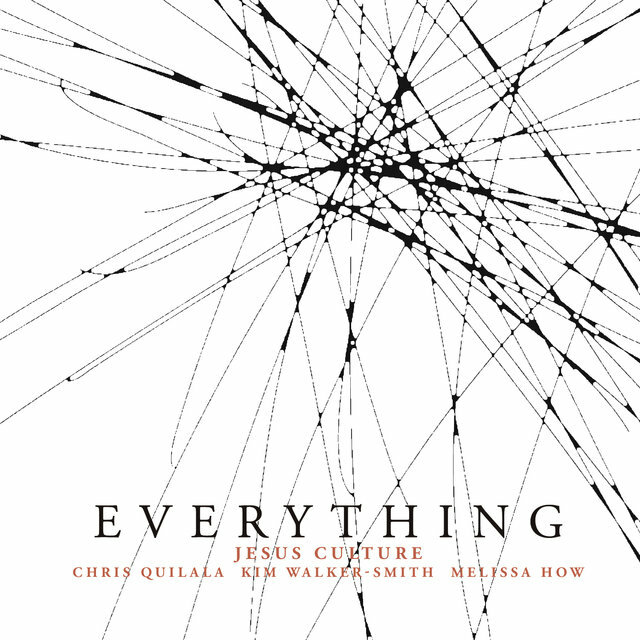 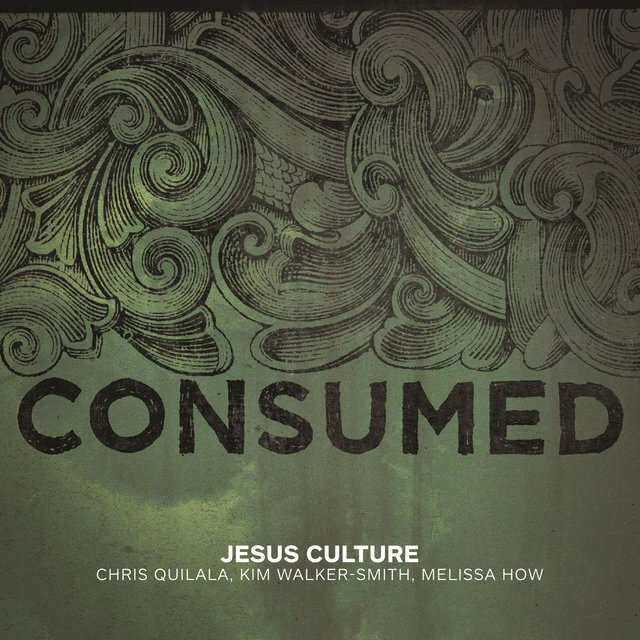 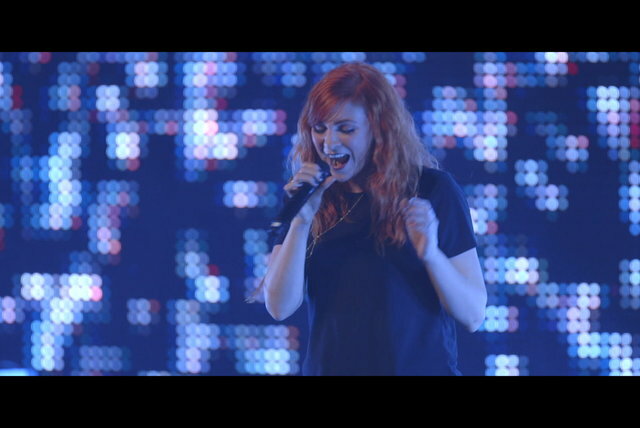 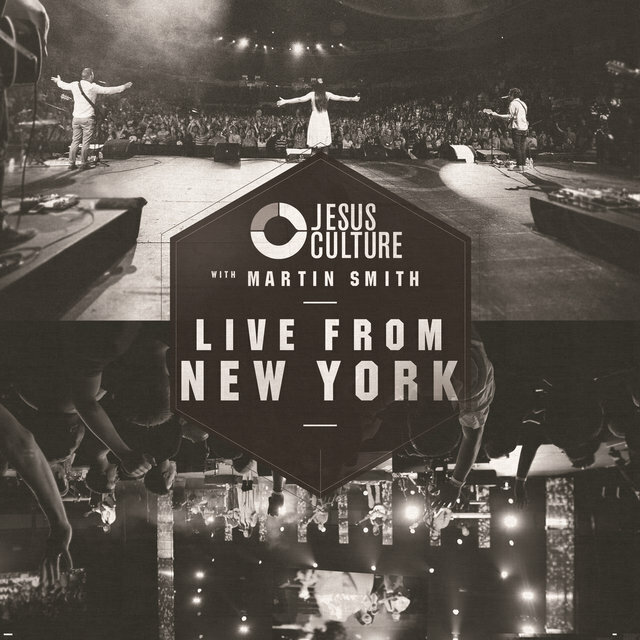 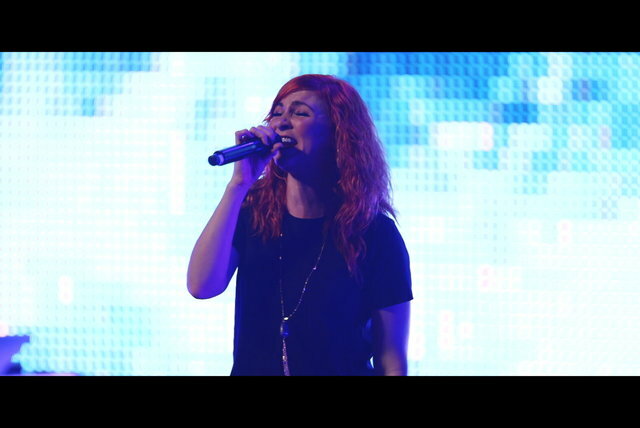 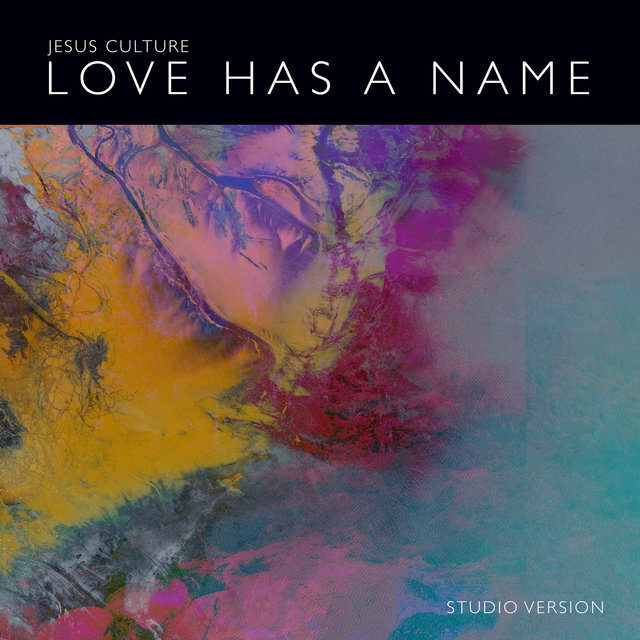 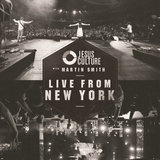 Led by youth worship leader and pastor Kim Walker-Smith, the Jesus Culture Band, which initially released albums through the ministry's own record label, Jesus Culture Music, started issuing nearly annual live praise & worship albums beginning with 2006's Everything. 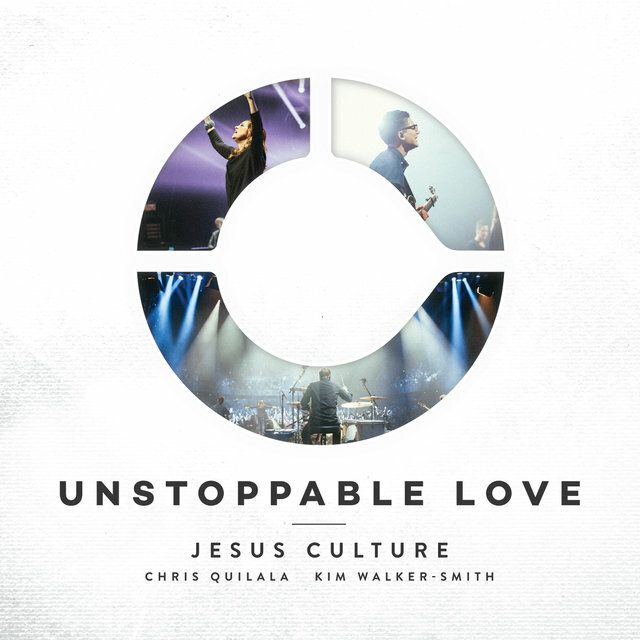 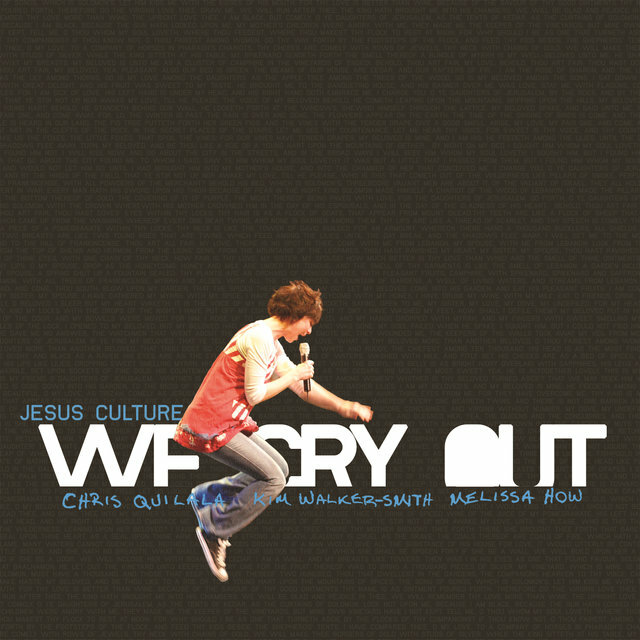 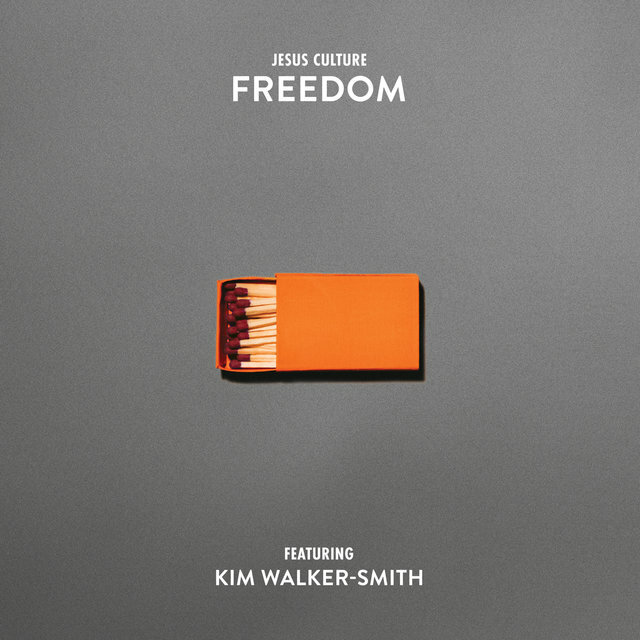 Showcasing individual artists like Walker-Smith, Chris Quilala, Kristene DiMarco, Bryan & Katie Torwalt, Chris McClarney, Justin Jarvis, and Derek Johnson, as well as the whole collective, Jesus Culture became one of the most prominent and influential CCM acts, selling over a million albums worldwide.